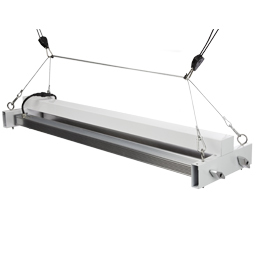 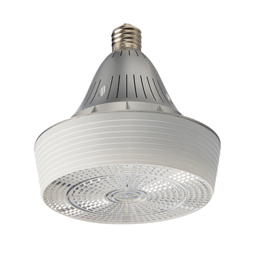 125 watt grow light fixture with a steel body. 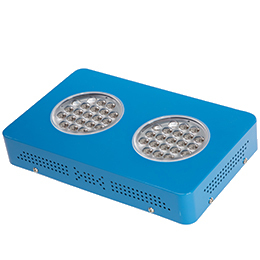 Many features are incorporated to benefit the grower. 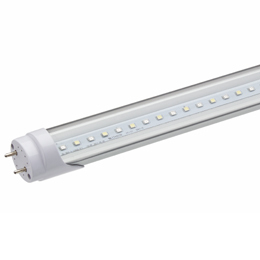 This fixture can be used in a wide variety of applications and environments. 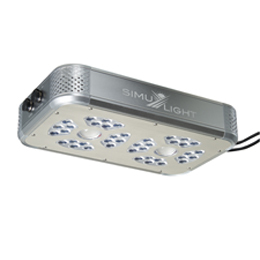 150 watt retrofit grow light replaces 300w-400w HPS lamp.